Warner Bros. Interactive Entertainment and DC Entertainment have announced that Catwoman is a fully playable character in Batman: Arkham City on all platforms for which the game will be available: Xbox 360, PC and the PS3. 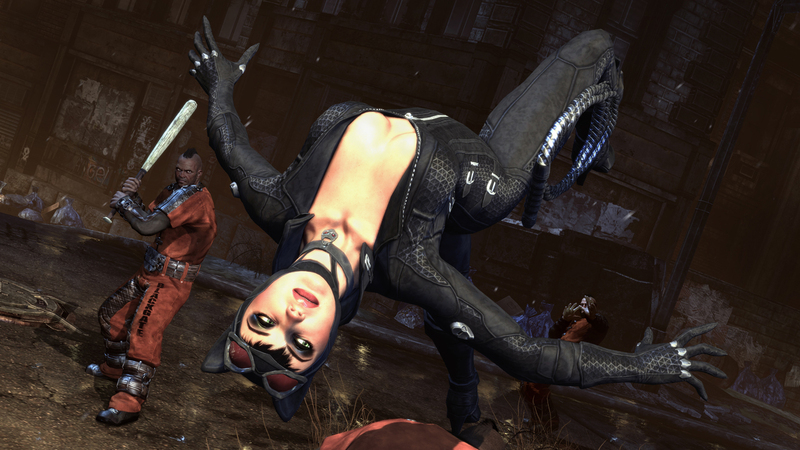 As Catwoman, players will have a chance to indulge in their darker side and explore Arkham City as the infamous feline femme fatale. 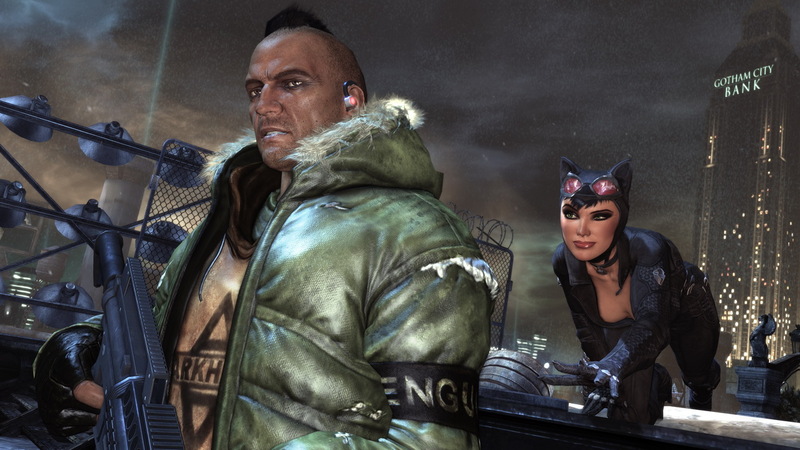 Complete with her own storyline in the main game, Catwoman’s adventure complements Batman’s central role and is seamlessly interwoven with his main story arc. 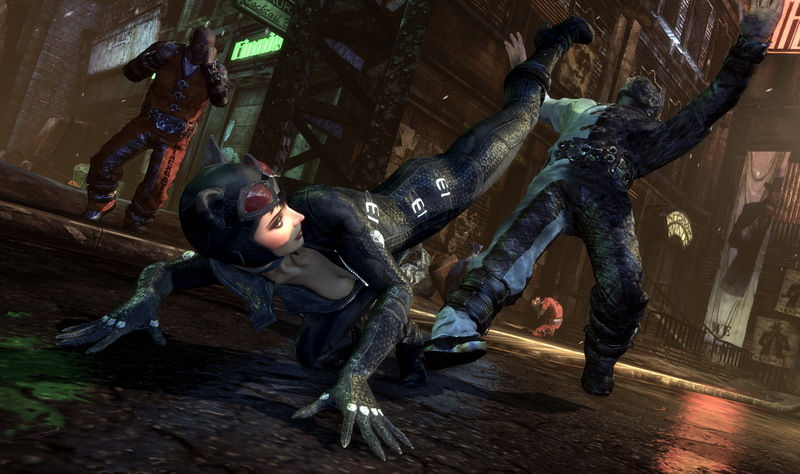 She will also be playable in the challenge maps with her own unique combat moves, gadgetry and signature 'takedowns'. See the Catwoman trailer below! See some ingame screenshots below!